Testing his time machine for the first time, a Victorian scientist finds himself in the year 802,701 ad. Encountering a childlike people called the Eloi, who live in futuristic buildings and have no need of work, the Time Traveller speculates that the human race has evolved to live in a peaceful utopian society. But when his time machine is stolen by a brutish subterranean people called the Morlock, the Time Traveller must enter their realm in order to continue his journey through time. 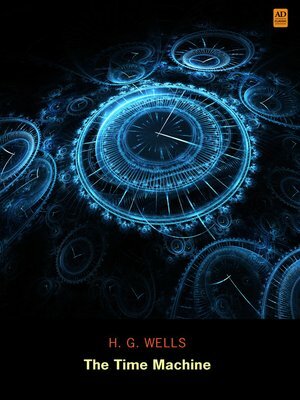 H. G. Wells is credited with the popularisation of time travel, and introduced the idea of time being the "fourth dimension" a decade before the publication of Einstein's first Relativity papers. The Time Machine also reflects on Wells' views on the antagonism between social classes resulting from different economic and social interests, and the evolution of the human condition. Included is The Grey Man, which was originally written as chapter 11 to The Time Machine, but was removed before publication, and later published as a short story.